How to Design a Hard Mode – Kingdom Hearts 2 Case Study – What's in a Game? Give your player abilities or properties that make emphasizes the fun mechanics and design your hard mode around the player having them. Provide a core mechanic that makes players able to go faster if they are more skilled. Avoid limiting the player’s abilities – taking away the fun mechanics of the game. Avoid raising the enemies defenses/merely making enemies take longer to defeat. Let’s examine Kingdom Hearts 2 to see what makes a good hard difficulty mode. Kingdom Hearts has always used difficulty modes as one way to control how hard the game is for different players. Kingdom Hearts 2 Final Mix introduced a new, harder difficulty mode – Critical mode. It differs from the other hard difficulty, Proud, because it was a special type of difficulty that gave the player advantages rather than just making enemies stronger. In Critical Mode, players are given several abilities and 50 AP to equip at the beginning of the game. It recognizes that the players, who have already completed the game once, can continue using some abilities they’re used to like Scan, Guard, Aerial Recovery, and Draw. This makes it less annoying and more fun to restart the game and give people a reason to spend more time on it. One ability is MP Hastega which allows the MP gauge to refill quicker. More MP encourages players to use more magic, increasing the likelihood of using more advanced mechanics. 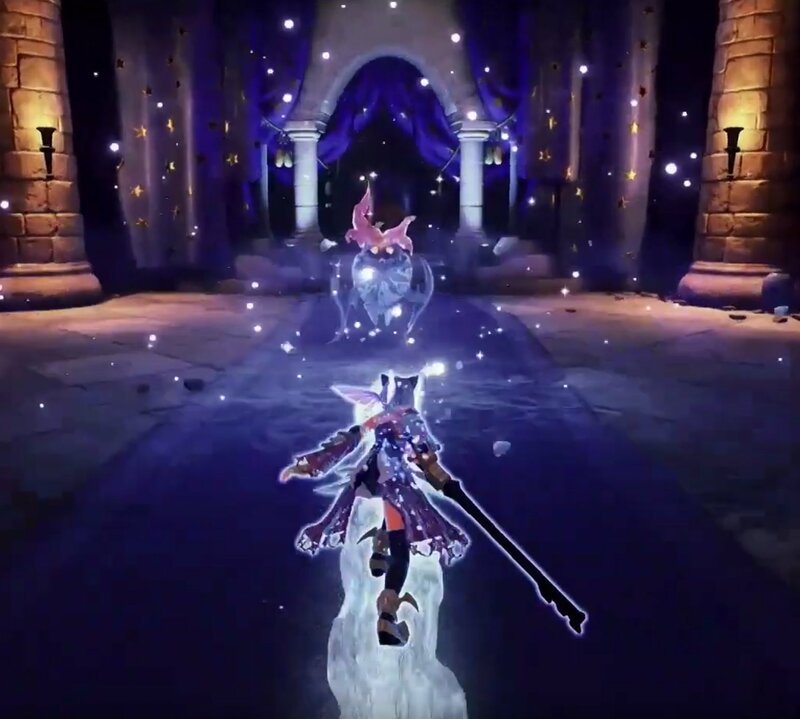 It also makes the game more varied by having quicker cycles between running out of MP and being able to cast again – cycling between physical and magical attack opportunities. This helps keep players in flow by allowing more variation while Critical mode is difficult enough to make sure the player doesn’t feel like they have too many opportunities to cure. Another great ability to give, Lucky Lucky! It makes it easier for enemies to drop items. This means that players will have to do less grinding to get materials for synthesis and that this is the best difficulty to create weapons. I love this concept because random drops can be annoying and it’s a rewarding high skilled players for playing on Critical. Here’s the most interesting part: damage is doubled – damage dealt to you AND from you! This means that if you get hit a lot, you will struggle, but it rewards players for being able to play the game without getting hit because they can kill enemies faster. This is a prime example of controlling flow for high skilled players by ensuring higher skilled players move faster through the game. A big sin in hard modes is just adding more HP or defense to draw out the length of a battle, often creating “artificial difficulty” where you just have to repeat the same strategy over and over and over again leading the player to feel bored and out of flow. Another reason why Critical mode works is due to a core mechanic of KH2: Cure uses whatever MP you have remaining. I have a post exploring the pros and cons of the MP System in KH2. The MP System is a great way to ensure that high skilled players can use more magic and limits and move through the game faster, while lower skilled players might get hit more and require curing, limiting their use of magic due to their own ability. The limit is based on how skilled you are at the game which is in contrast to my next example. Let’s fast-forward in the series to point out a poor example of a Critical difficulty, Kingdom Hearts 0.2 – A Fragmentary Passage. It’s a fun game… at least on Standard difficulty. It gave me a lot of hope for Kingdom Hearts 3 and it really expands on KH2’s battle system. However, once I played Critical Mode, I noticed how limiting it was. The game is focused around magic being one of the fun mechanics, but Critical mode severely limits your MP, taking away a lot of the fun aspects of the system. Sliding on your blizzard spell’s trail is one of the fun mechanics that is limited in KH 0.2 Critical mode. In KH 0.2, magic is the most fun aspect of the game. Not only is it juicy and eye-catching, but it’s used to trigger situation commands which help break up monotony, give the player a damage boost, and help the player explore different play styles. Unfortunately, in Critical mode, you only get enough MP for 3 spells before needing a recharge, which is about a third of what you could do in Standard mode. Such little magic restricts what the player can do in response to an enemy in a game that is already fairly limited in the tools you have available. The end result is something that’s more boring or unfair than difficult. 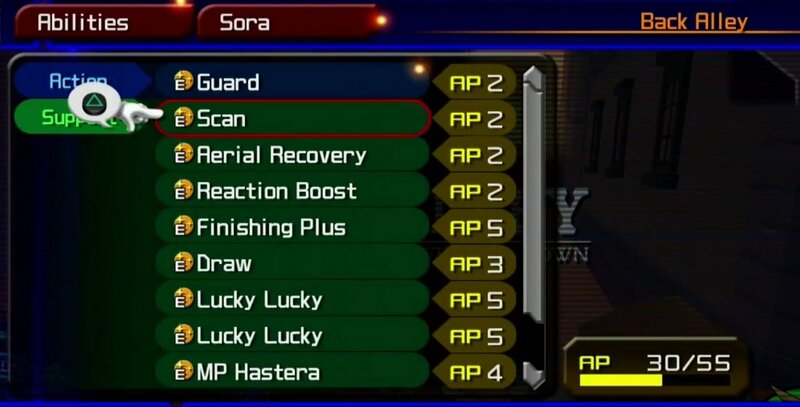 KH2 also limited MP, but it wasn’t nearly as restrictive as this (only a 10% MP reduction). But, they balanced this by giving you a faster recharge time. Plus, magic isn’t the main fun mechanic in KH2 to rely on, since Drive forms exist and Sora has more control over attack abilities. KH 0.2 could’ve found a way to keep MP nearly the same as Standard Mode, but still provide difficulty in other ways. One could argue that the game would still be difficult enough with the same amount of MP as Standard Mode because you have to use Cure to heal yourself which would use up all your MP. So, if you take damage, you would need to use your MP for curing rather than attacking. Players that can successfully avoid taking damage or want to play risky and avoid curing should be allowed to use magic if they choose. So, here’s hoping Kingdom Hearts 3 follows in Kingdom Hearts 2’s footsteps and gives players a fun Critical Mode that provides you with a more fun experience even if it is also more challenging.